Thank you to everyone who participated in the 2010 Census! Wilmette’s response rate was 87% compared to the national response rate of 74%. The Census recently released early data for the State of Illinois. 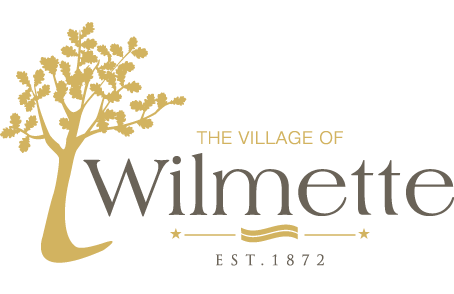 The following information was released for the Village of Wilmette.